There is no time like the present, as they say. If you are in your 30s or 40s and haven’t started saving, it’s time to start now. If you haven’t started investing, it’s time to put on your adult pants and start making money with your money. Insights from The Globe and Mail can help you build a nest egg that might even allow you to retire early and enjoy some recreational time while you are still youngish and healthy. Here is some guidance from The Globe. Where to put saved cash can be a conundrum for younger people. Should I contribute to a TFSA or RRSP? If you are in your 30s, you are likely wondering where to put any savings. Your RRSP? A tax-free savings account? Pay down student debt or save for a house? We walk you through some of the basics. And here’s a Gen Y guide to the issue. Amid today’s volatile markets, experts are advising caution. Even if you have a long way till retirement, it doesn’t hurt to think defensively in your investments. This is especially true if you are saving money for something specific, such as a down payment on a home. 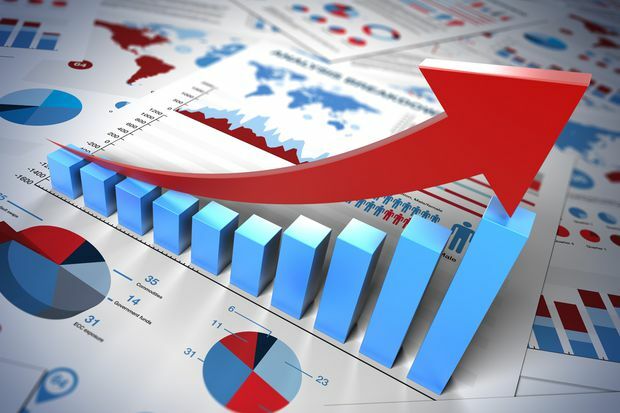 Check out these six stocks that are less vulnerable in choppy markets. It's normal to use all of one's savings to buy a house. The Globe’s personal finance columnist, Rob Carrick, says it’s normal for first-time buyers to burn their savings to buy a home. But you’ll need more than just a down payment, such as a savings cushion for repair and maintenance later. If you need help figuring out whether you can afford that mortgage, check out our Real Life Ratio calculator. How much should your TFSA be worth at this point? If you’re looking for a smoother ride, here are some middle-of-the-road stock picks for your tax-free savings account. 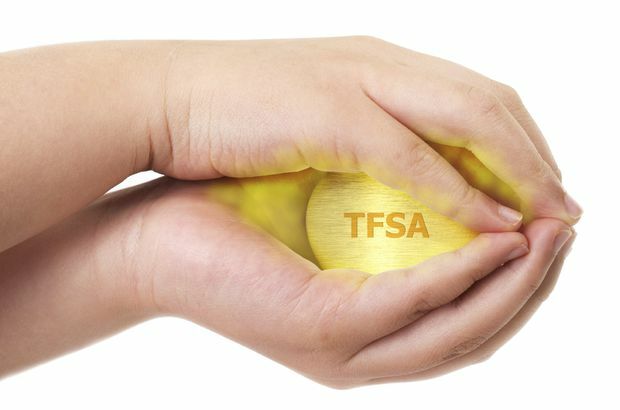 Speaking of TFSAs, check out the Globe’s calculator that shows how much your TFSA could be worth. Should you be aiming higher if you earn 4 per cent? Not necessarily. How can I tell if I’m making enough of a return? In an investing world that celebrates outsized returns, it’s easy to feel bad about your own portfolio. If you’re making a humble 4 per cent, should you be aiming higher? Not necessarily. Here’s some data showing how portfolios from conservative to aggressive are projected to perform. This might be the biggest question you will face. Most experts will say “it depends,” which is true, but not very useful. Others will simply exhort you to save more. Instead, check out this historical approach using 79 years of data to determine what savings rate would have been required for a Canadian to maintain the same standard of living in retirement that they enjoy today.